The man in the white suit is in town for an event at the Festival of Politics but he’s also kindly dropping by to charm the punters in Charlotte Square. Here, he will be discussing the lack of faith we now have in our elected representatives, mainly due to their expenses shenanigans. But could that scandal be a watershed moment which leads to a healthier state of public affairs? 18 Aug, 6.30pm, £10 (£8). 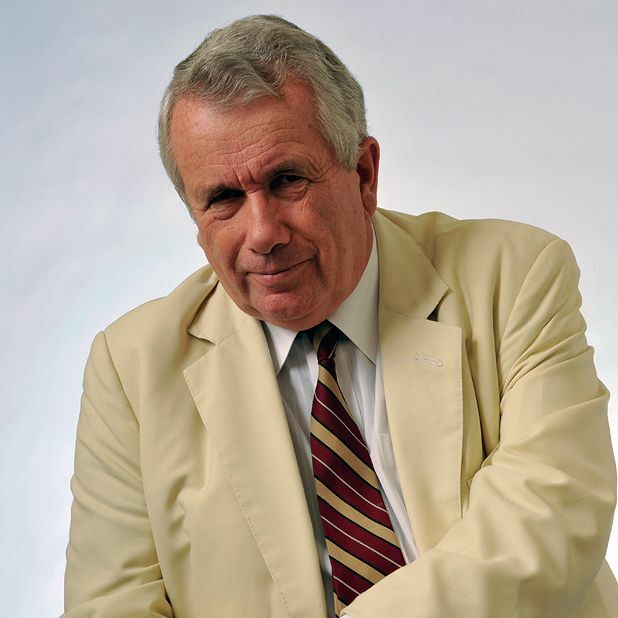 It may have been published on April Fool’s Day but the subject of Martin Bell’s A Very British Revolution raised few smiles among the British populace. Subtitled ‘The Expenses Scandal and How to Save Our Democracy’, it focuses on the moment when the public’s confidence in their elected representatives plumbed new depths.